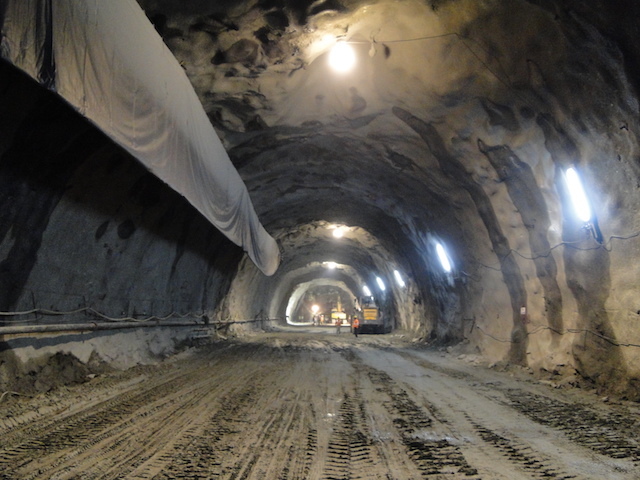 The 8.8 km Rohtang tunnel is expected to be ready by 2019. The tunnel, once opened for public, is bound to change the lives of the Lahaulis for sure. Lahaul & Spiti is the largest (area-wise) though the least populous district of Himachal Pradesh. Lahual will be know as the switzerland of India from 2019 once the tunnel is opened. Rohtang tunnel is being built under the Rohtang pass in the Eastern Pir Panjal range of the Himalayas on the Leh-Manali Highway .As of December 2016, 7.6 km of tunnel construction had been completed.Excavation is expected to be completed by 2017 end, with opening in second half of 2019.The total length of this tunnel would be 8.8 km. The district of Lahaul Spiti has the largest deposits of Himalayas in various shapes. Most of the glaciers and snow fields are located here. Lahaul is really the switzerland of India not from 2019 but from the day of its existence on the earth. It is very picturesque moment to see the rays of sun strike at high mountains covered with snow. It is altogether a very different experience to play with snow. Between December and March the weather is awesome here. Currently Khajiar is known as Mini switzerland, many of you know about it. It is a difficult task to explain this beauty in terms of words. Sometimes the view of Lahaul Spiti looks like a Beautiful painting. 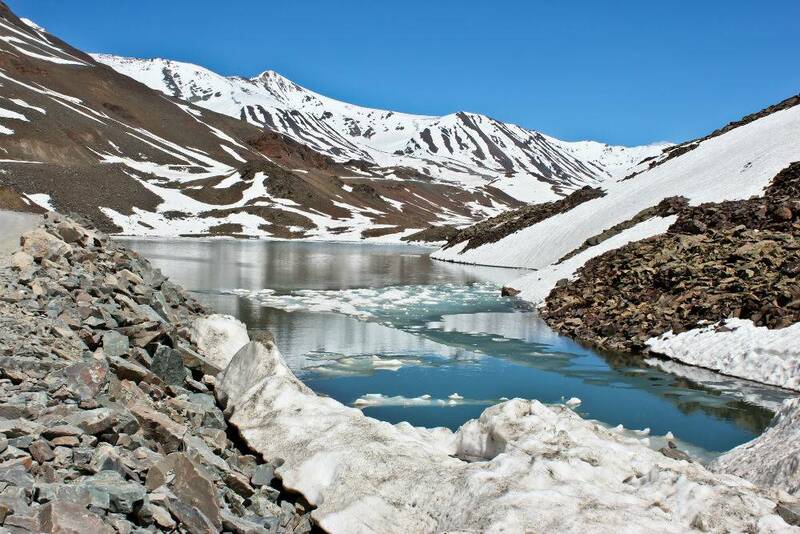 Due to non-availability of easy access it had been very difficult for people to go to Lahaul. Lahaulis are very happy to hear about this. Recalling his past experiences at Lahaul, A septuagenarian Mathu Ram told HimBud.com that it has always been very difficult to survive in Lahaul due to heavy snowfall that takes place here. The area always remains cut from the rest of the world for 5-6 months. But now the construction works of this rohtang tunnel is about to get completed and this would act as the most sought after relief for the natives of this areas. He thanked the Border Road Organization and Government of India for initiating this developmental activity for the area.